Scientific Diving Students practice compass navigation. 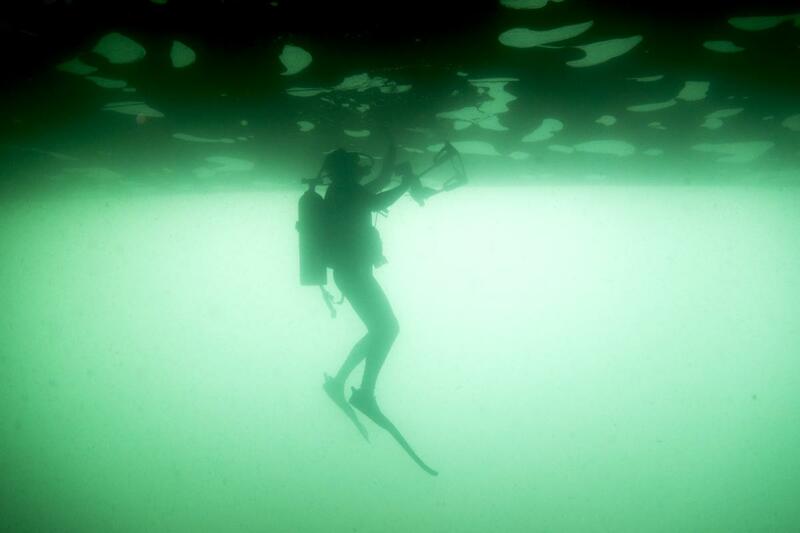 ​The Smithsonian Scientific Diving Program (SDP) supports underwater research at the Smithsonian Institution (SI) by establishing and implementing safety standards and procedures for all SI diving activities. The SDP operates to ensure all diving operations are conducted safely and efficiently, with safety being the primary focus. If your research involves potential diving under the auspices of the Smithsonian, this section of the SDP website is designed specifically for you. Where are we diving today? Search Smithsonian Research results in SCIENTIFIC PUBLICATIONS. 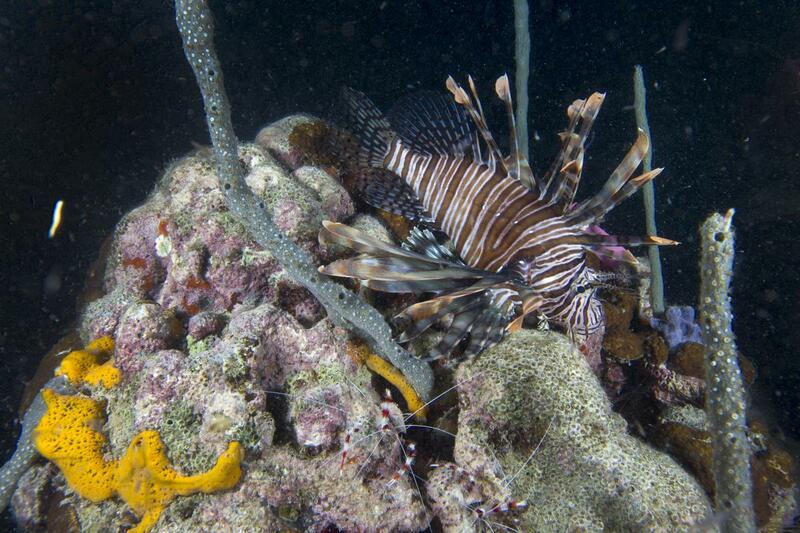 Pterois (Lionfish) is an invasive species in the Caribbean. Learn about some of the SCIENTIFIC PROJECTS which compel Smithsonian Scientists to dive underwater.